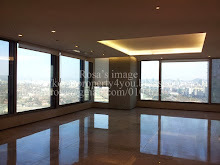 There are more properties Please feel free to contact us. 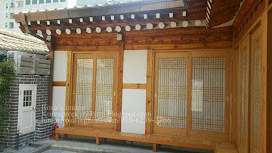 Are you looking for apartment housing in Seoul Korea? 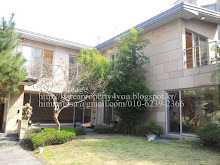 See all house apartments in Seoul,Korea currently available for rent.